Spend at least one hour at this stop to explore Green Point and Urban Park. Entry to the Urban Park is free of charge. 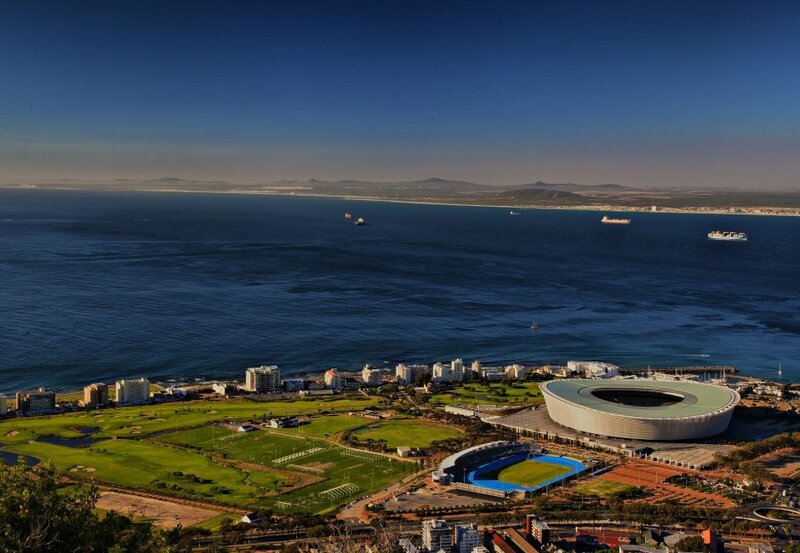 Learn more about the Cape Town stadium guided tour here.